If you are not free for the weekend, you can go for a day. 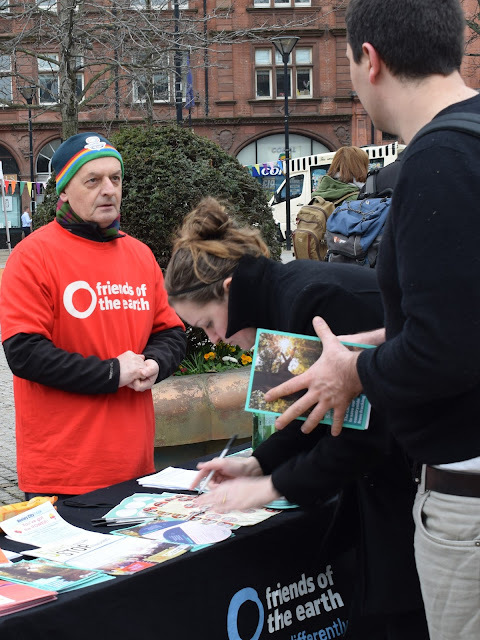 We are planning to have both anti-fracking and Plastics campaigning materials on the stalls. 2. Stannington Carnival is on the 14th July. We need people from about 10:30 to set up (for official start at 11:30) and until 5pm (no vehicles allowed on site between 11 and 5). Please select one or more time slots and try to make sure we have at least 2 people in each slot.